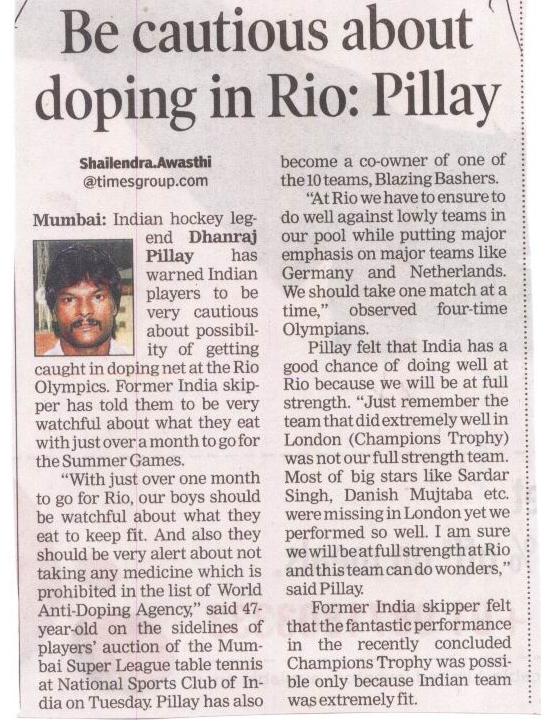 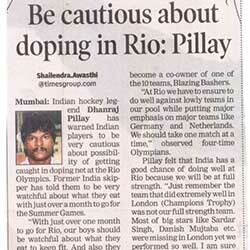 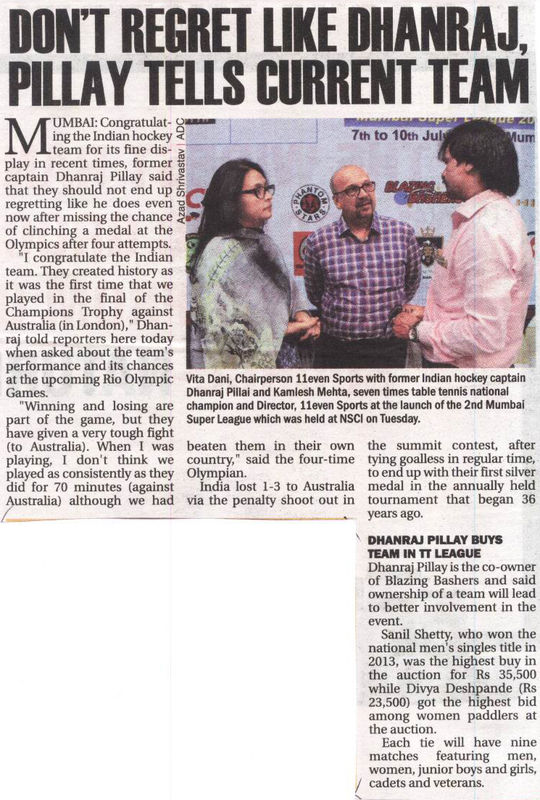 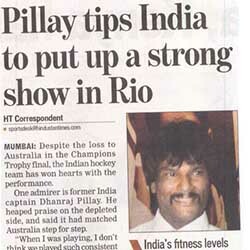 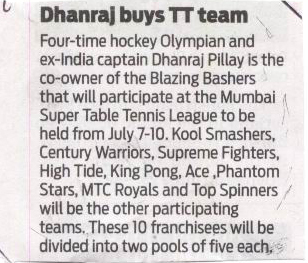 July 1 2018: 11SPORTS Pvt. 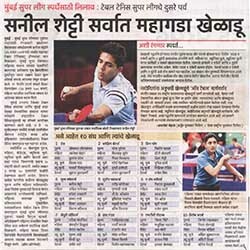 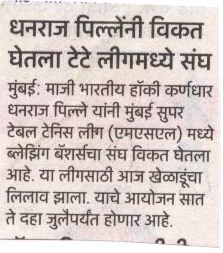 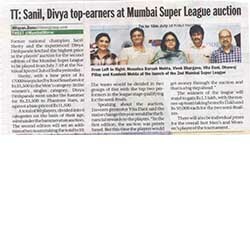 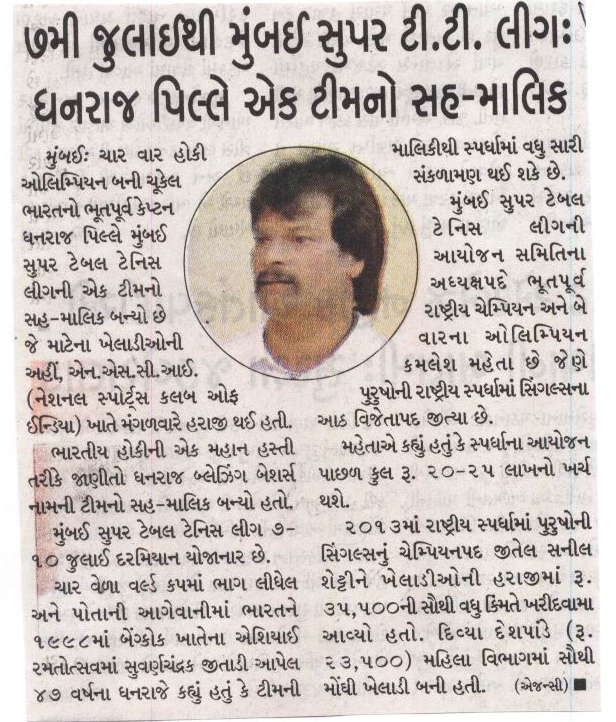 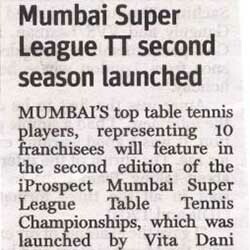 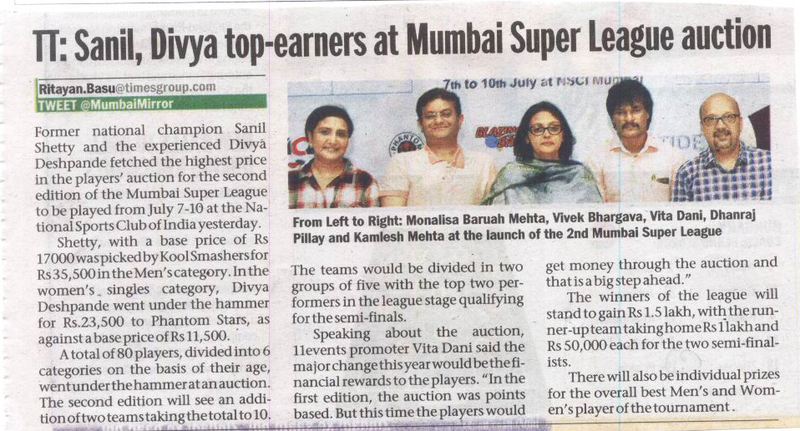 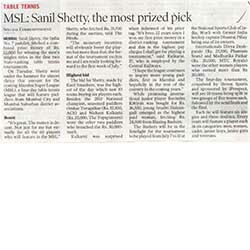 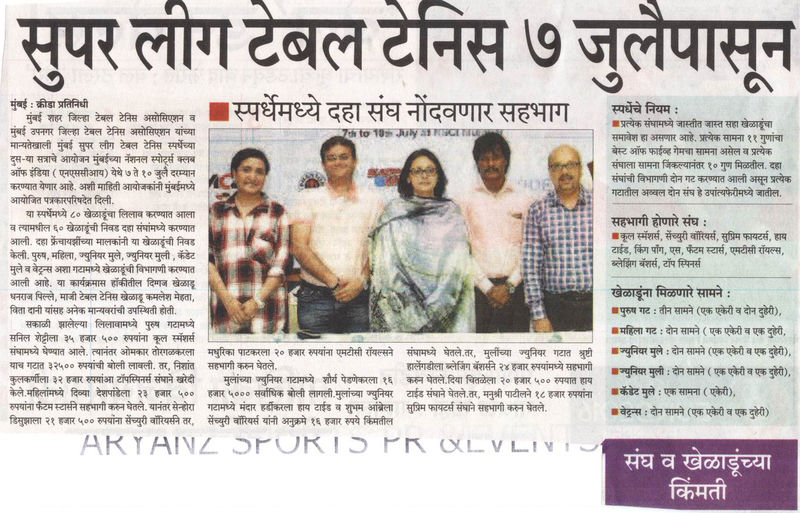 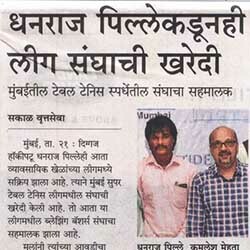 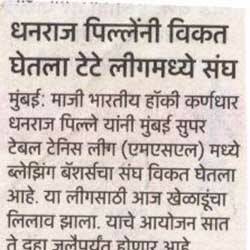 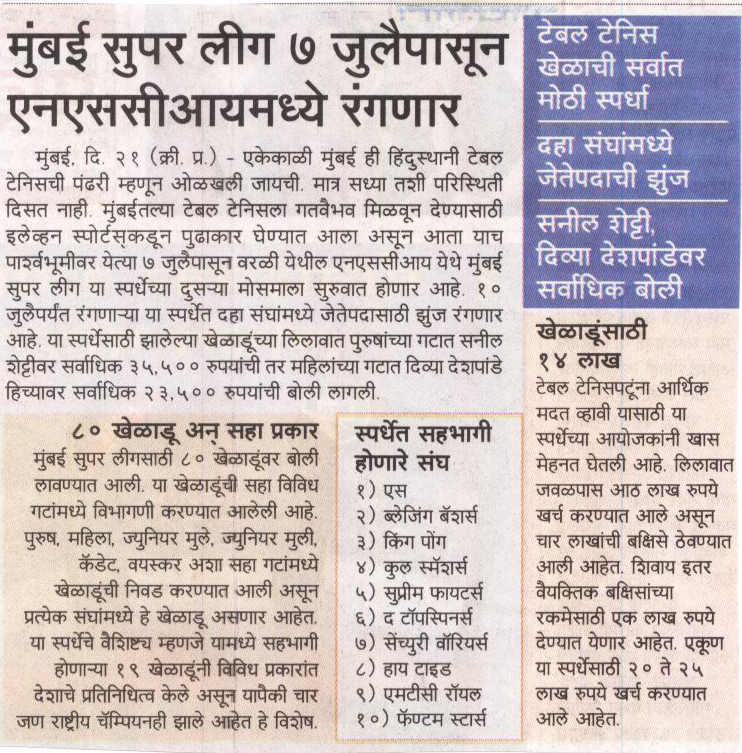 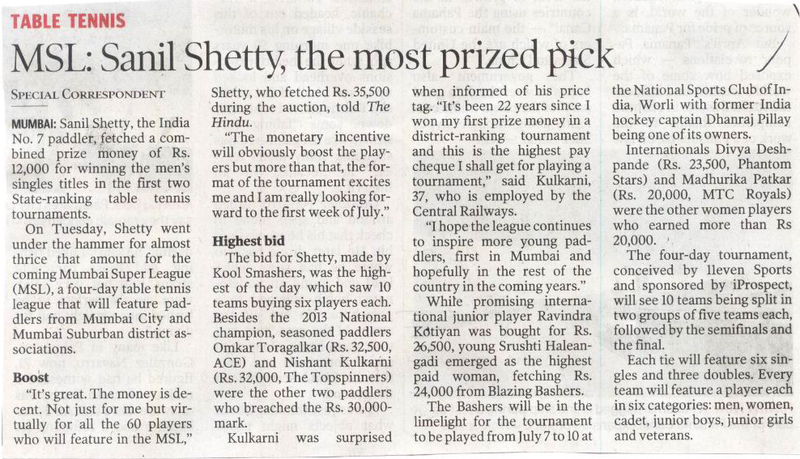 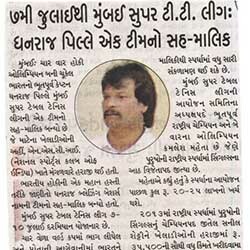 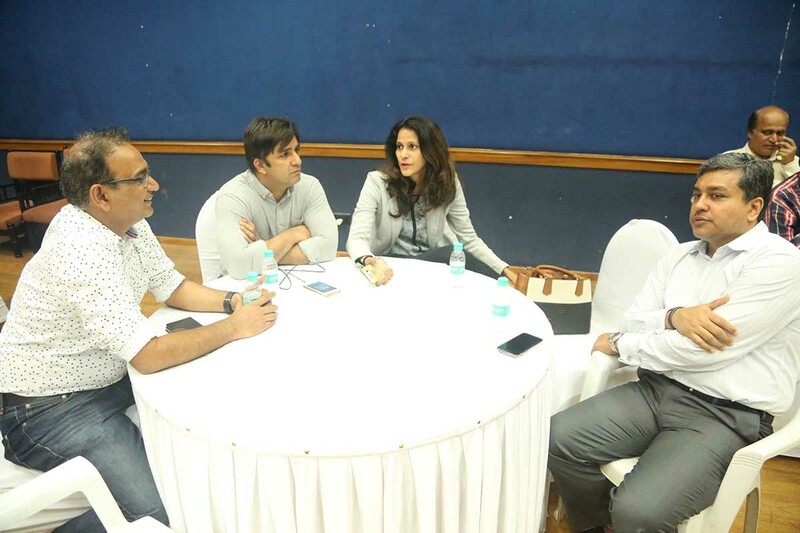 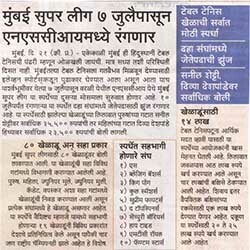 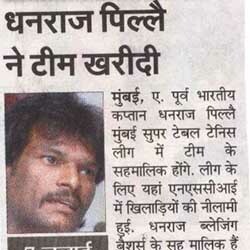 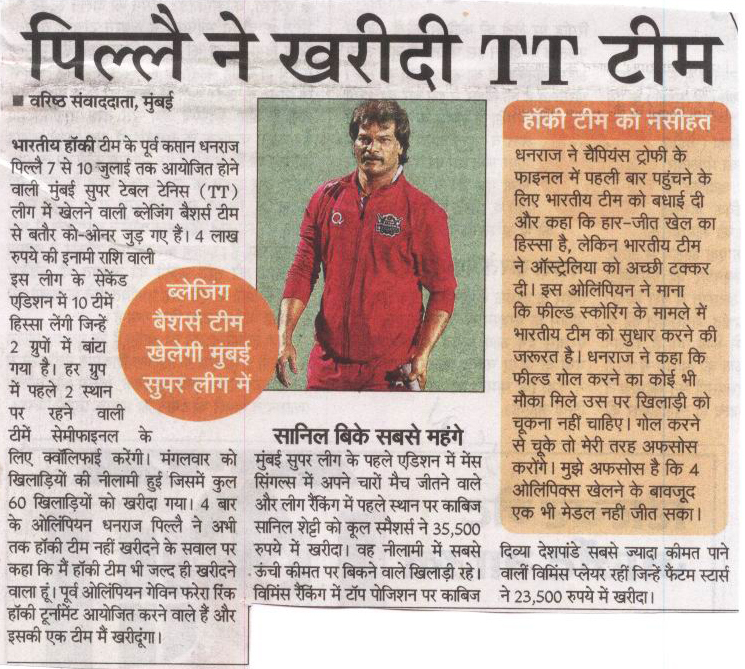 Ltd. will be supporting four Table Tennis academies across the country, it was announced in Mumbai today. 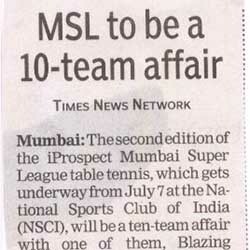 Of the four academies, two are in Chennai, one in Kolkata and one in Thane. 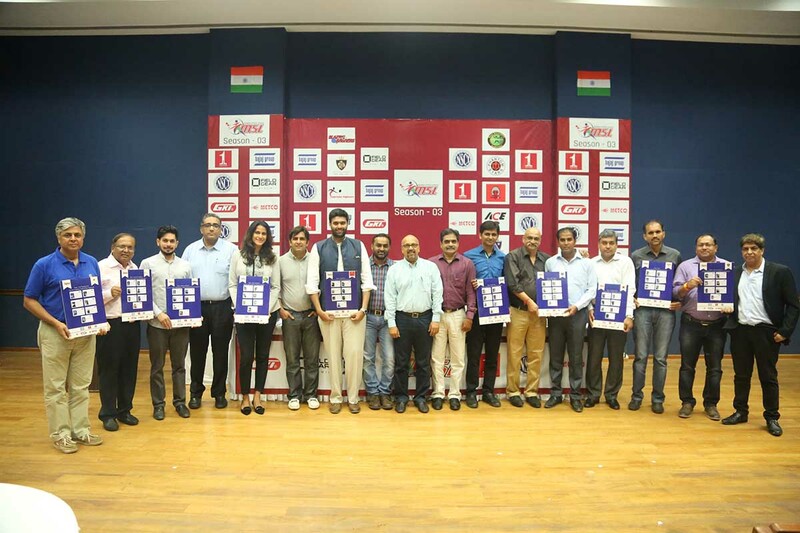 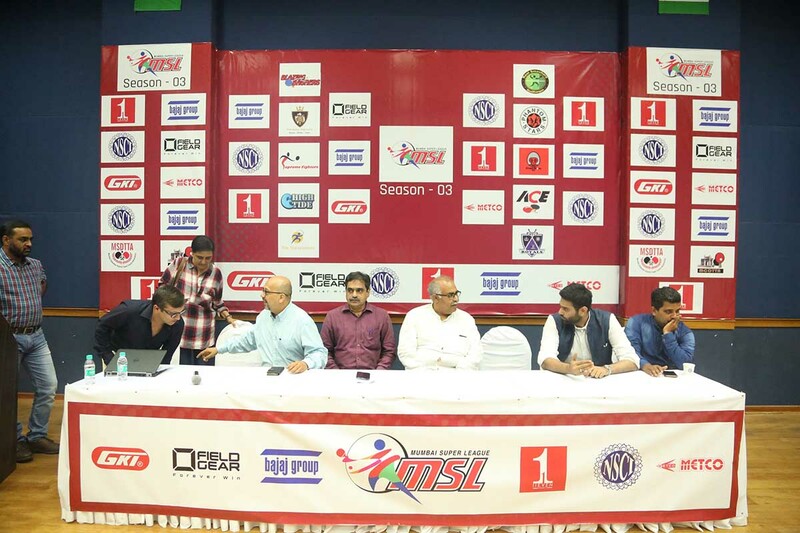 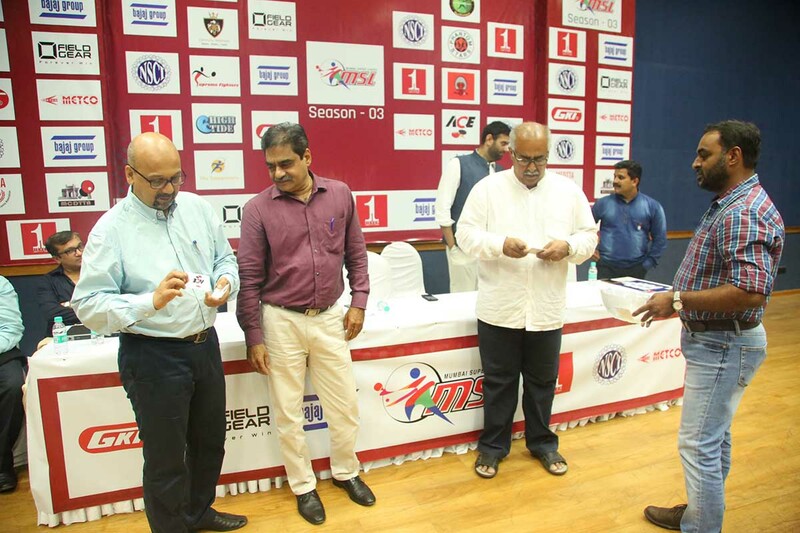 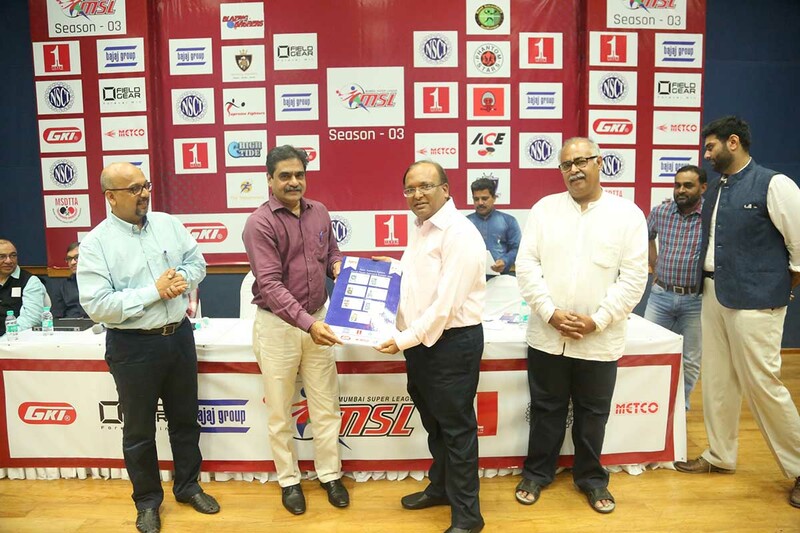 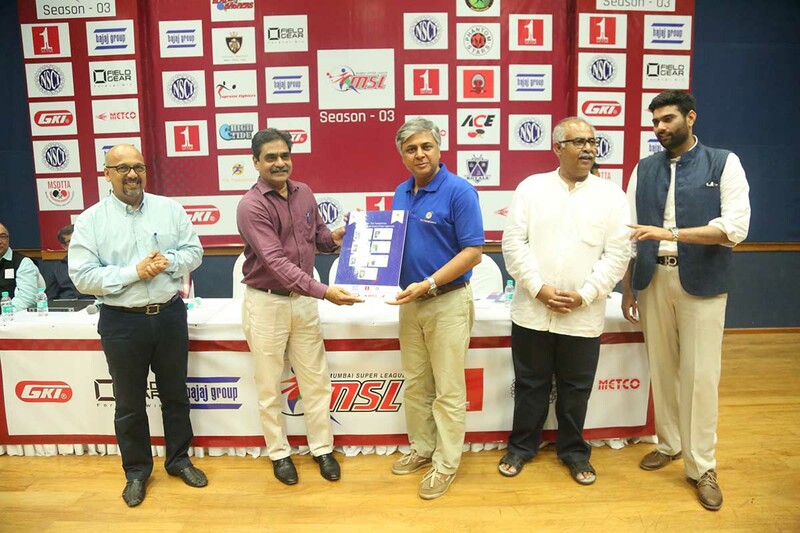 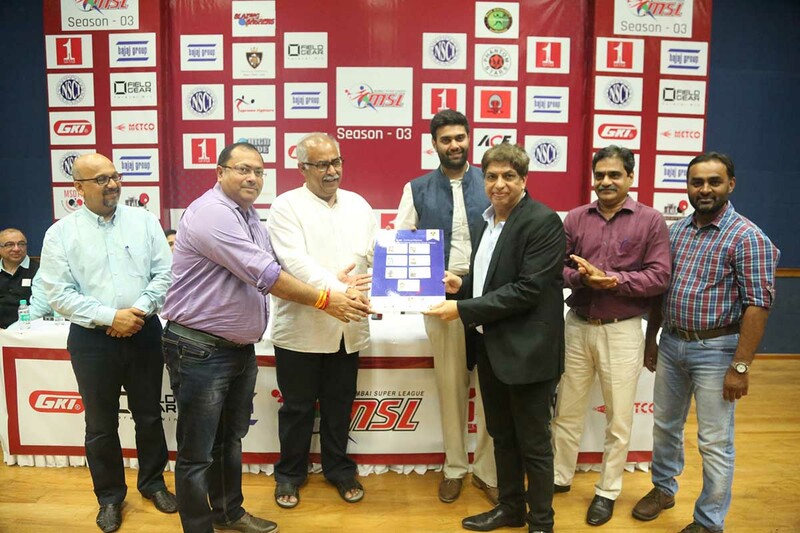 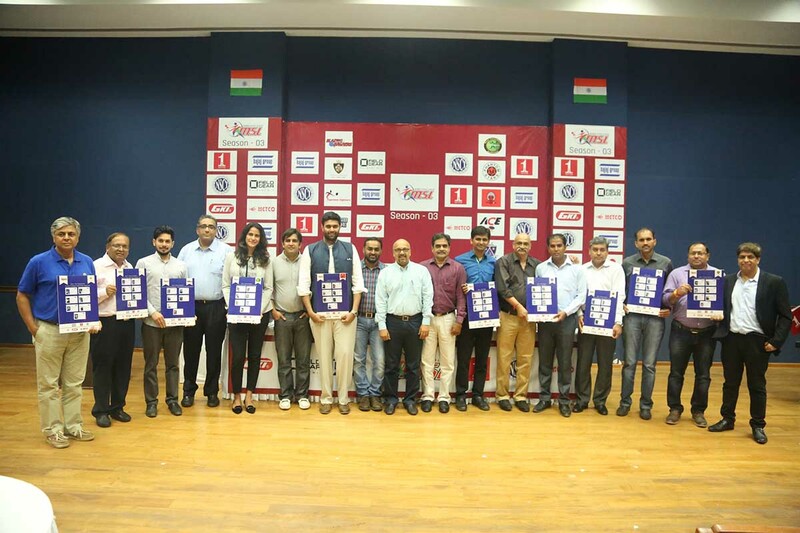 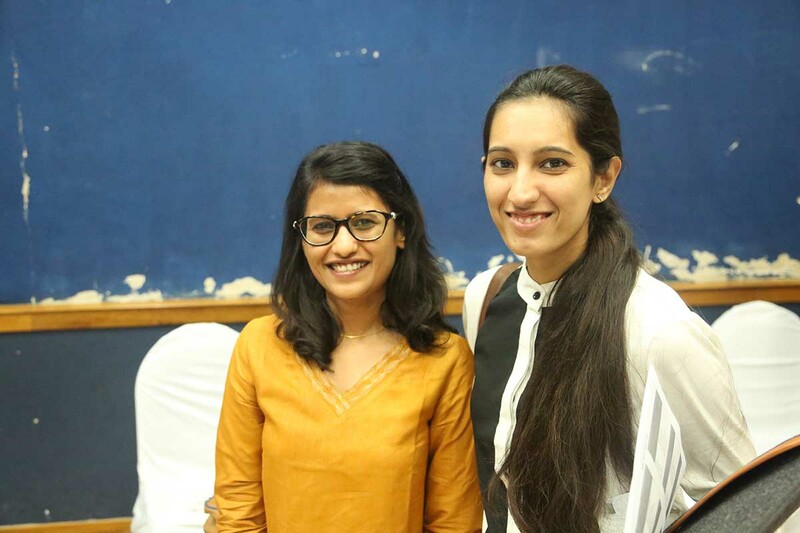 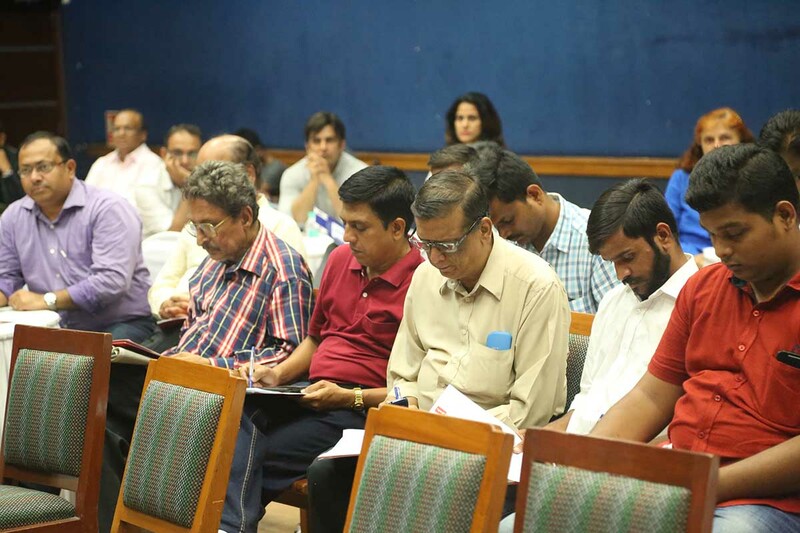 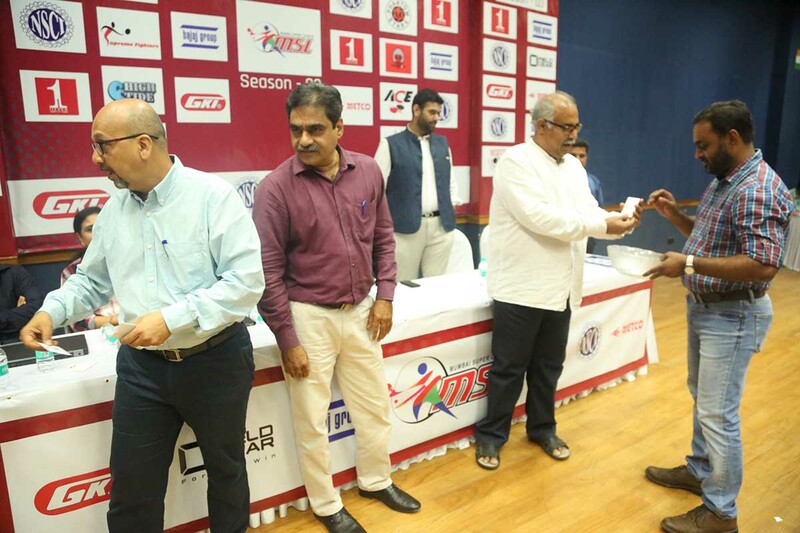 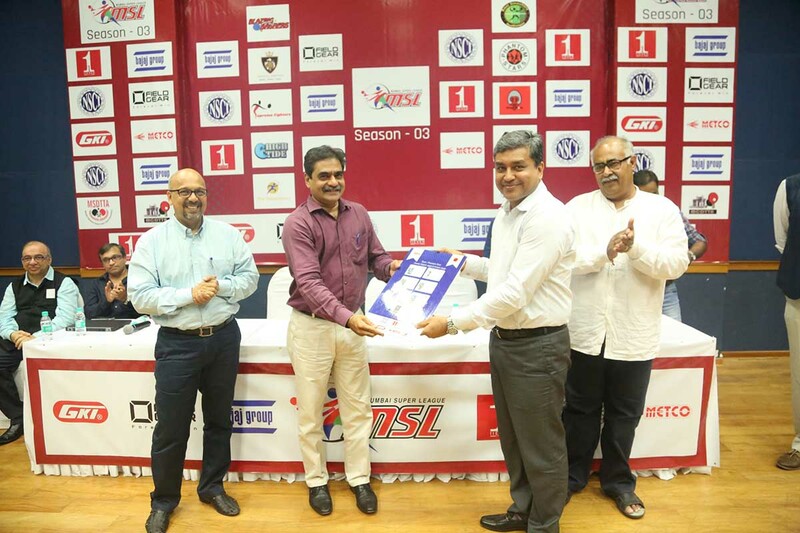 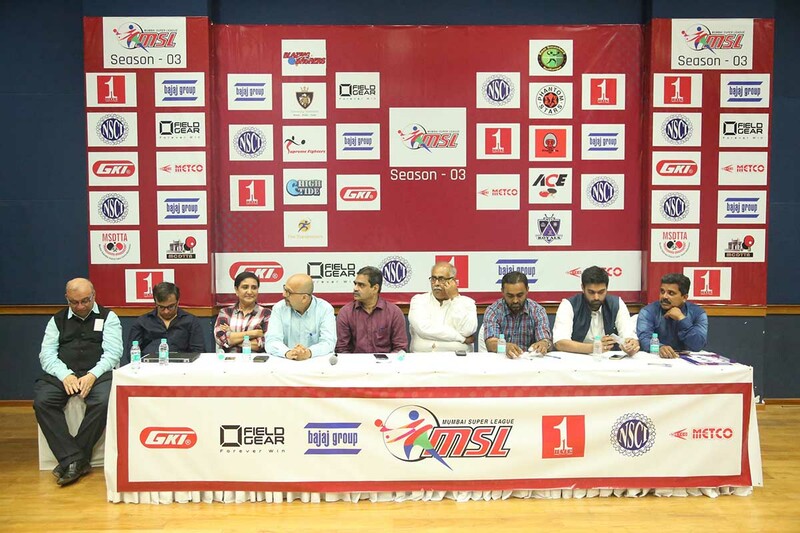 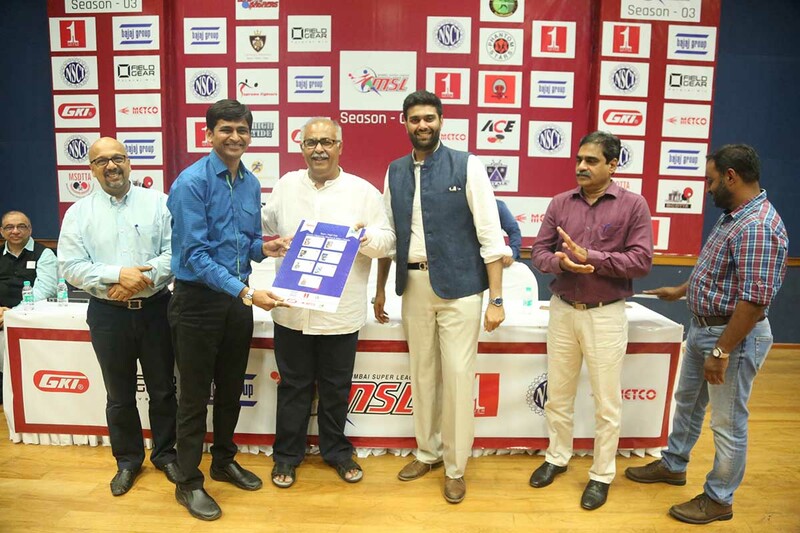 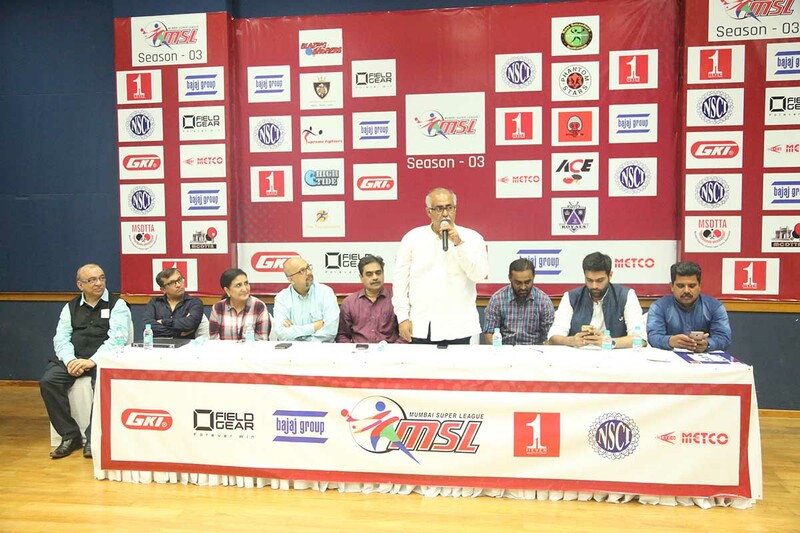 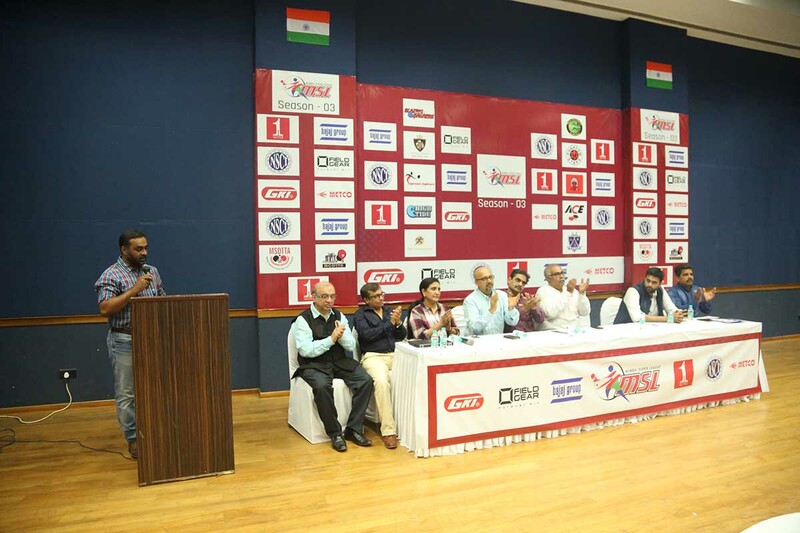 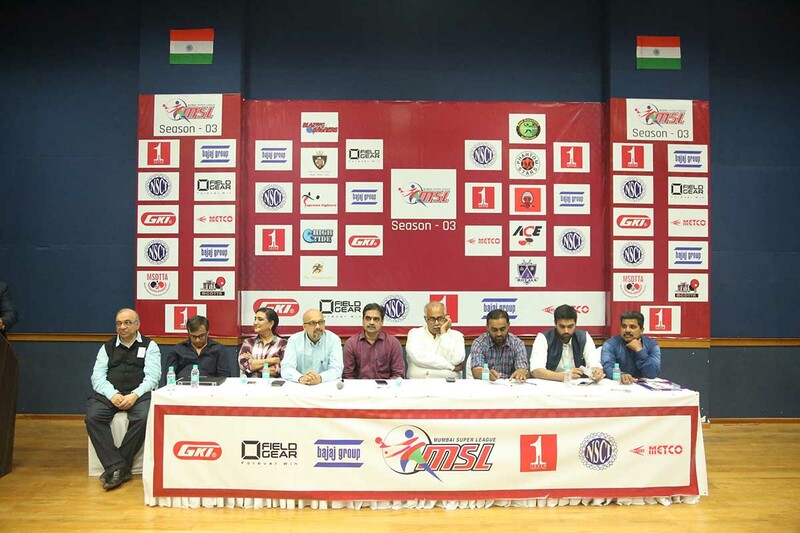 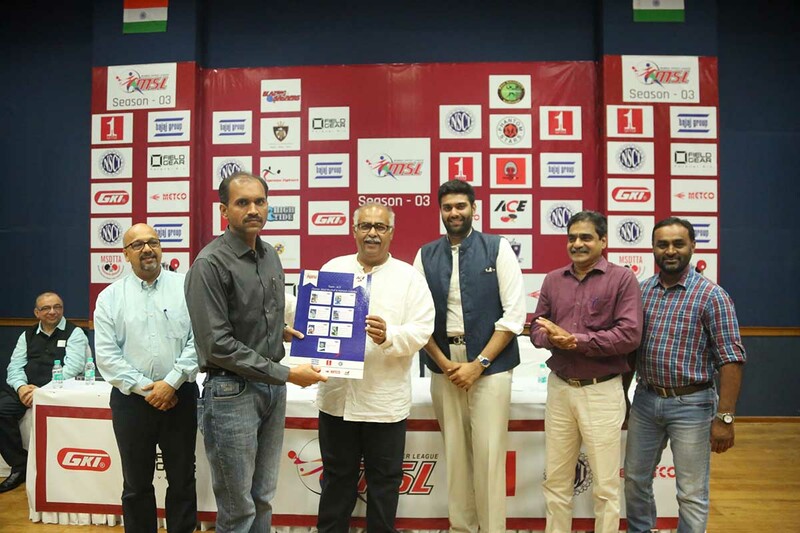 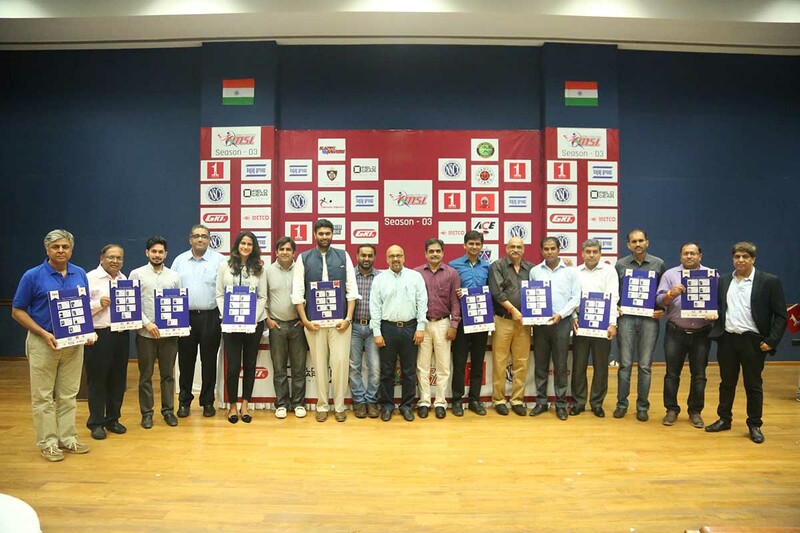 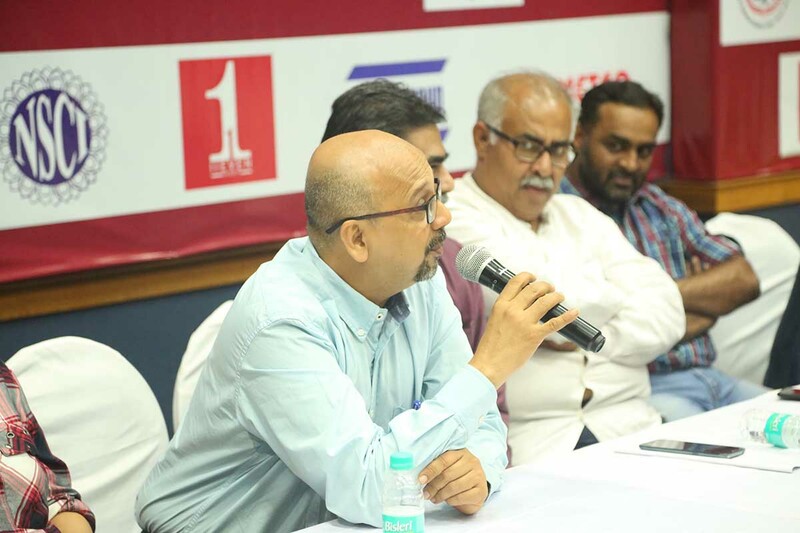 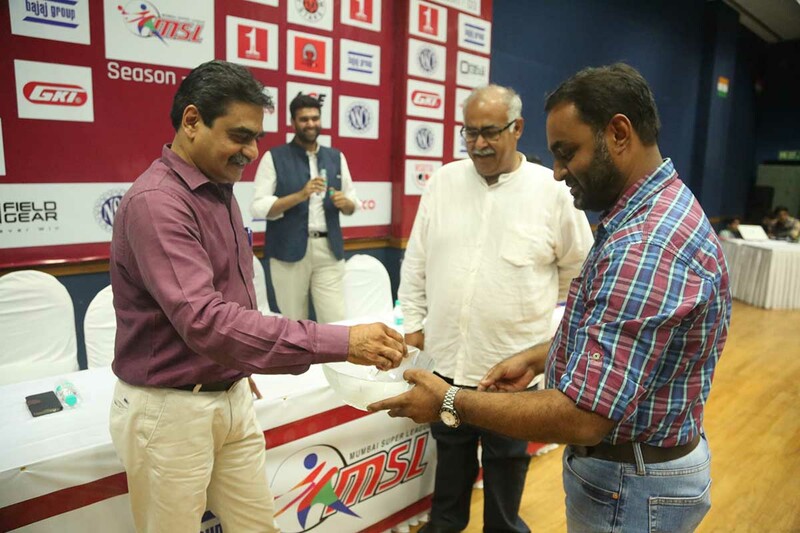 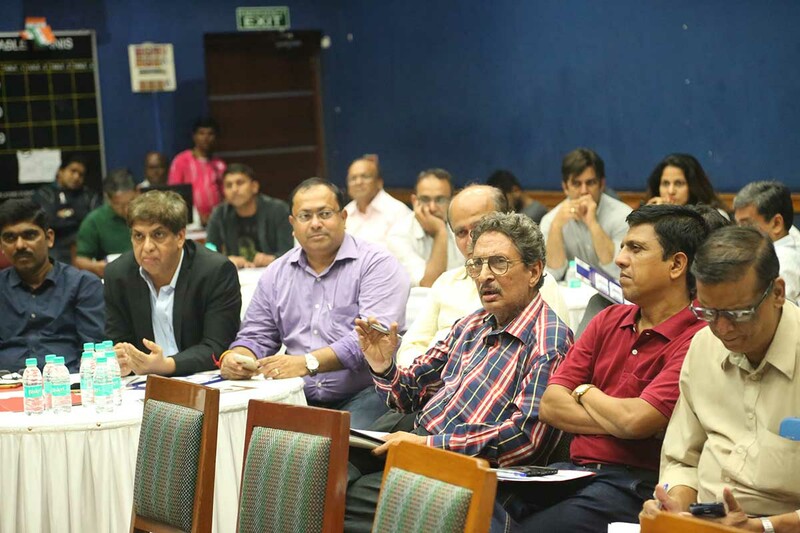 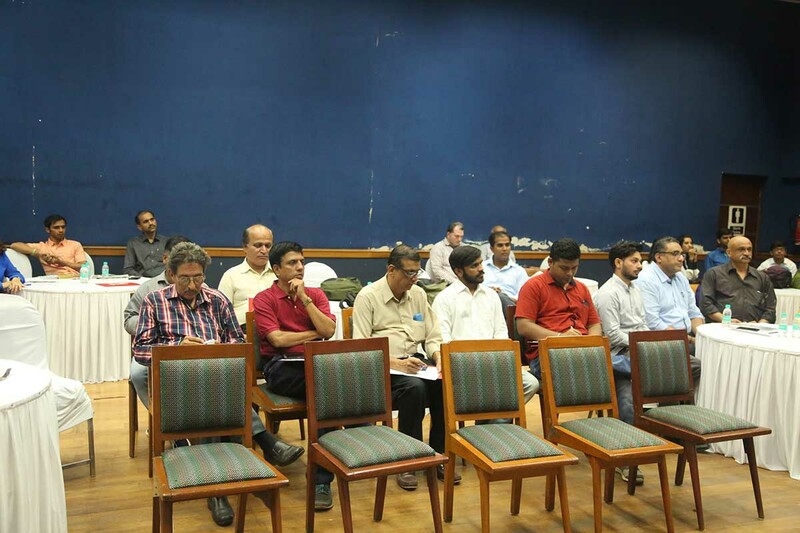 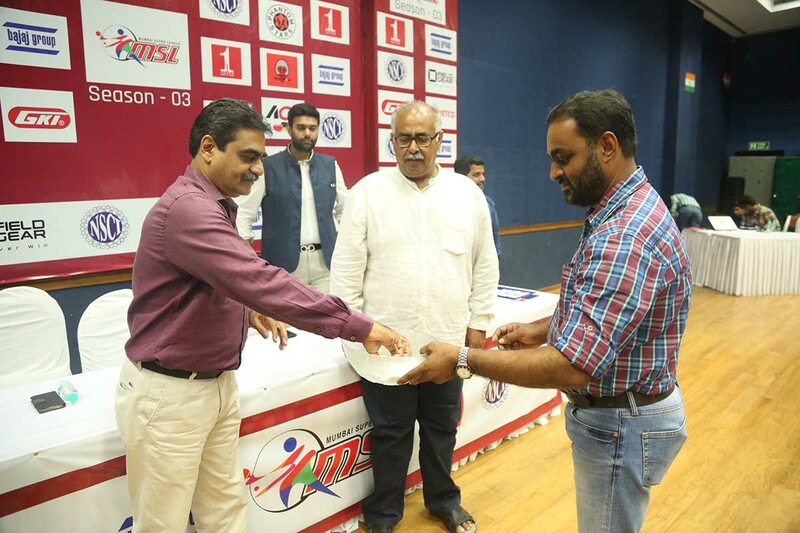 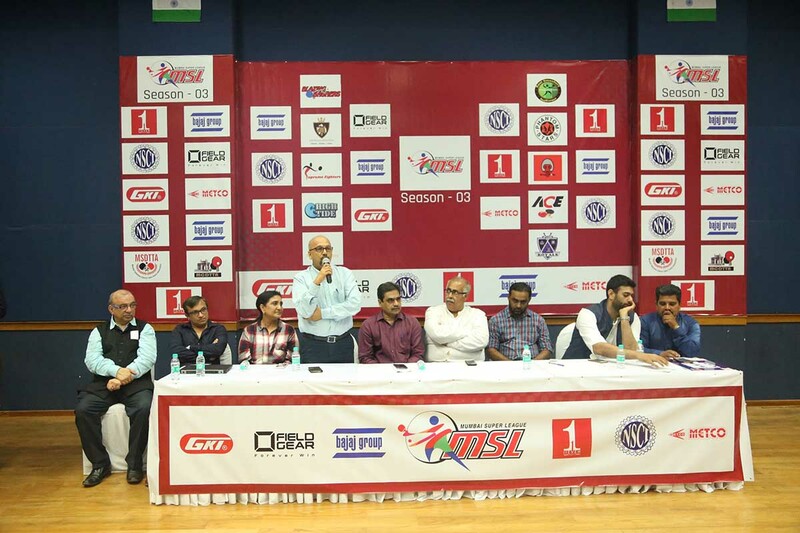 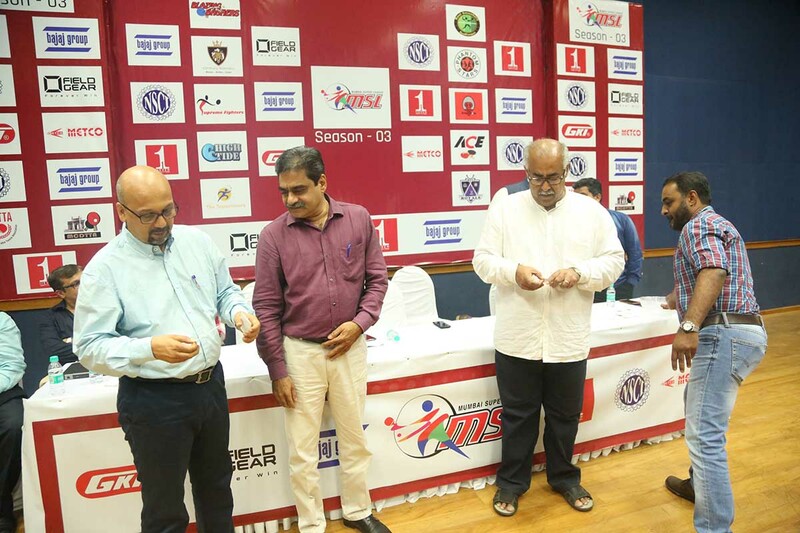 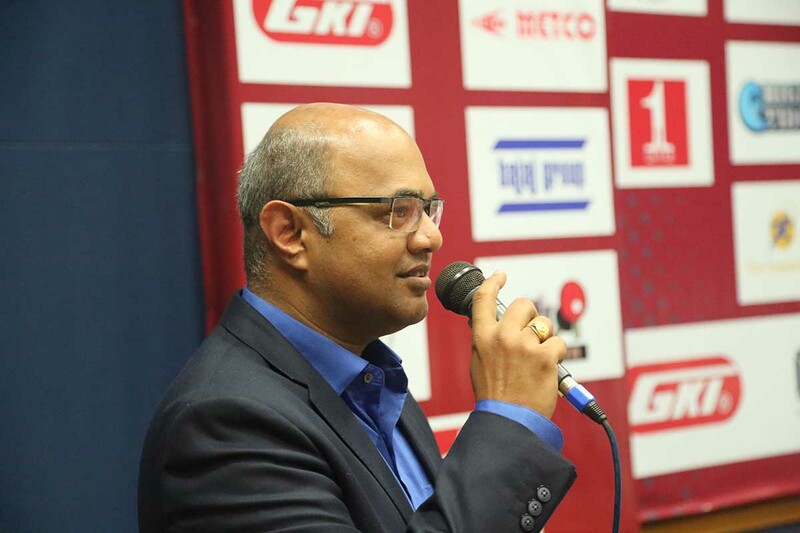 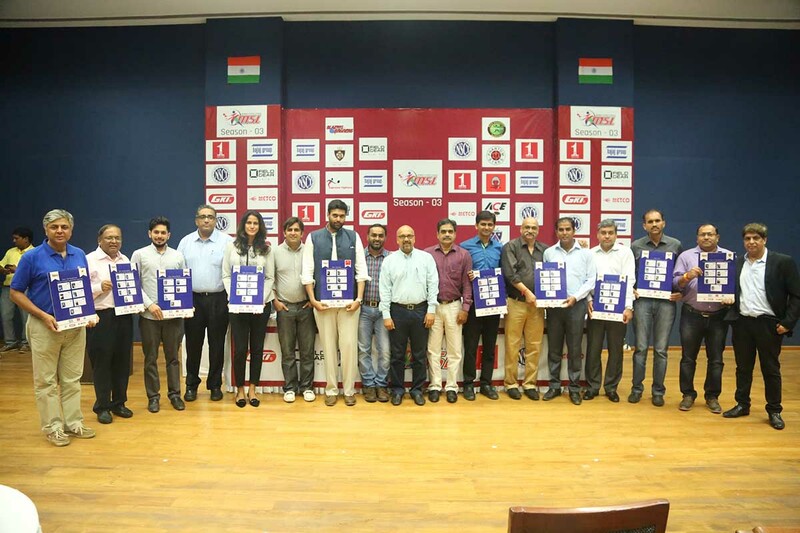 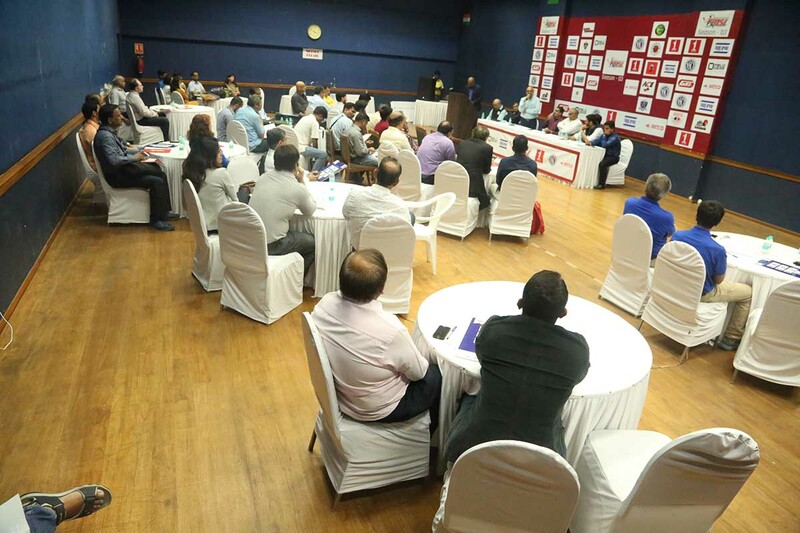 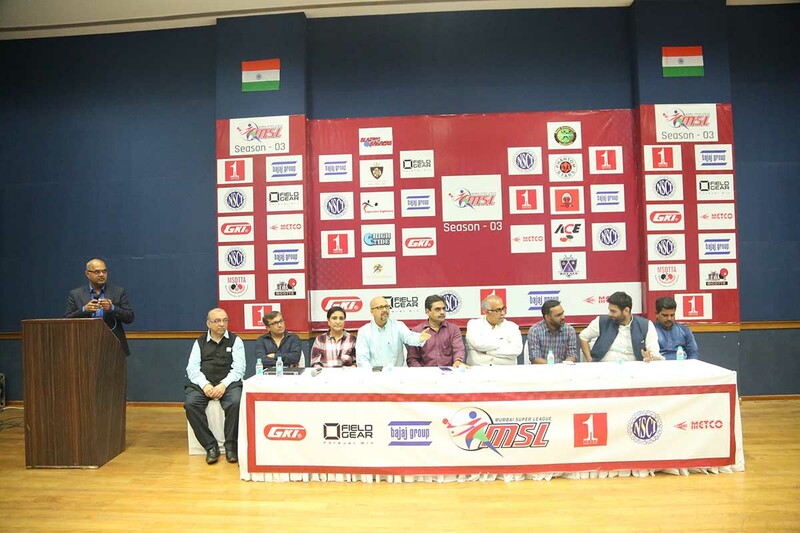 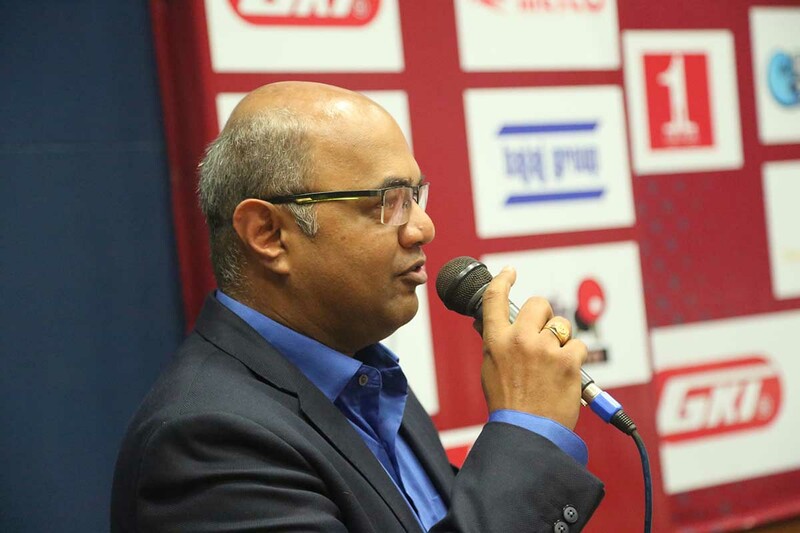 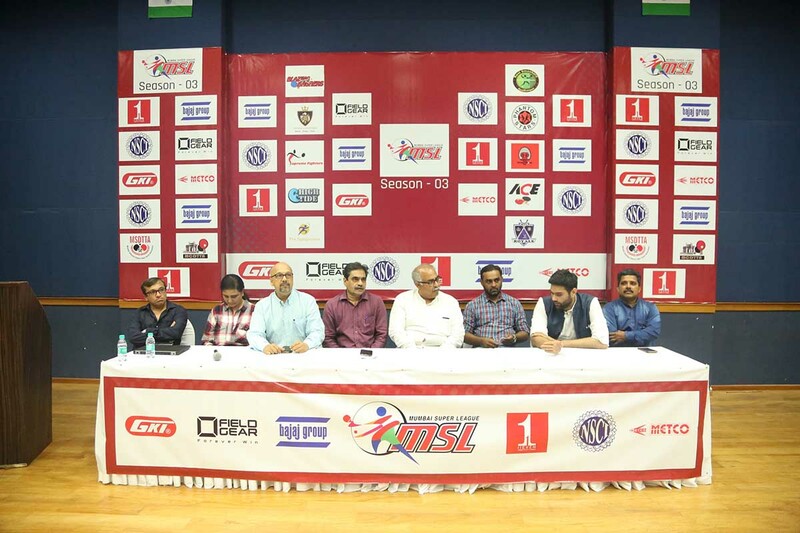 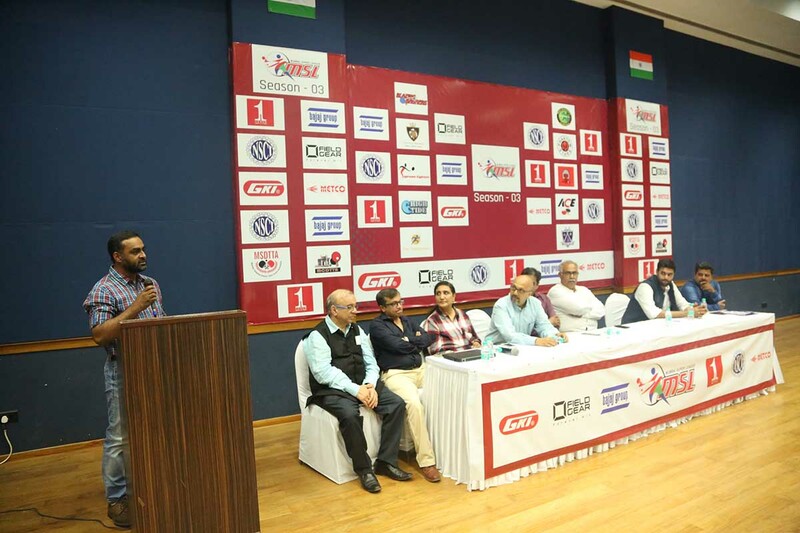 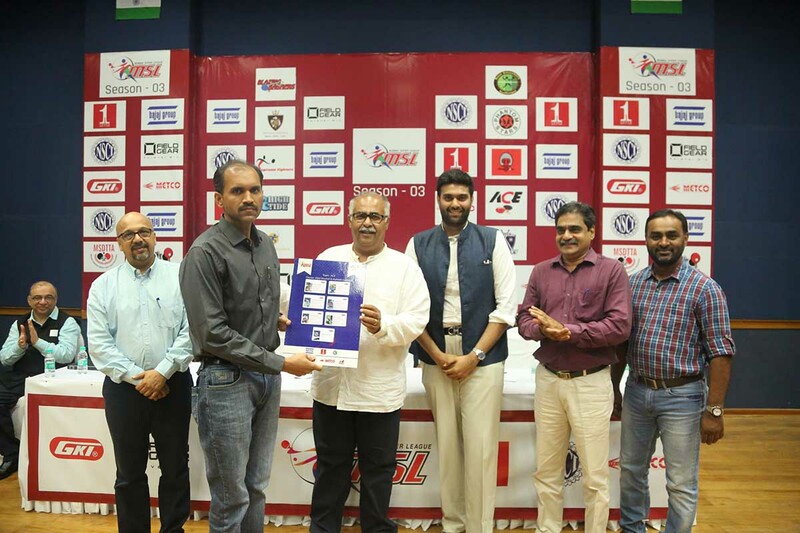 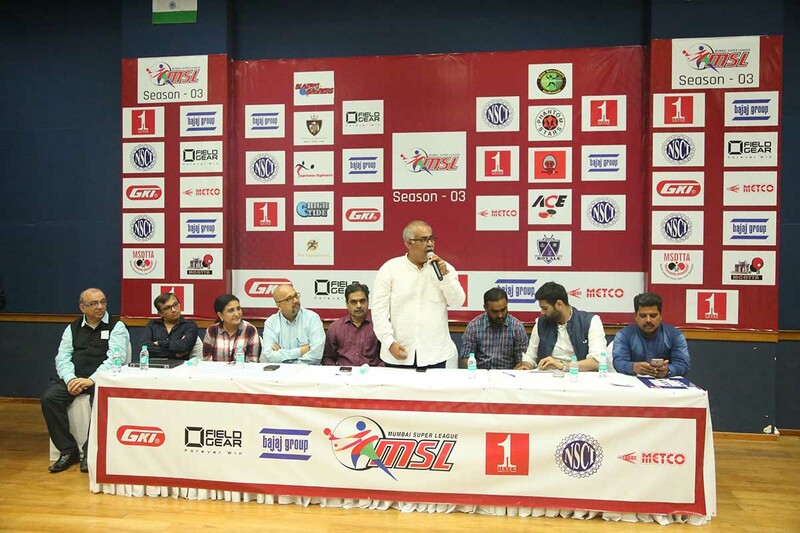 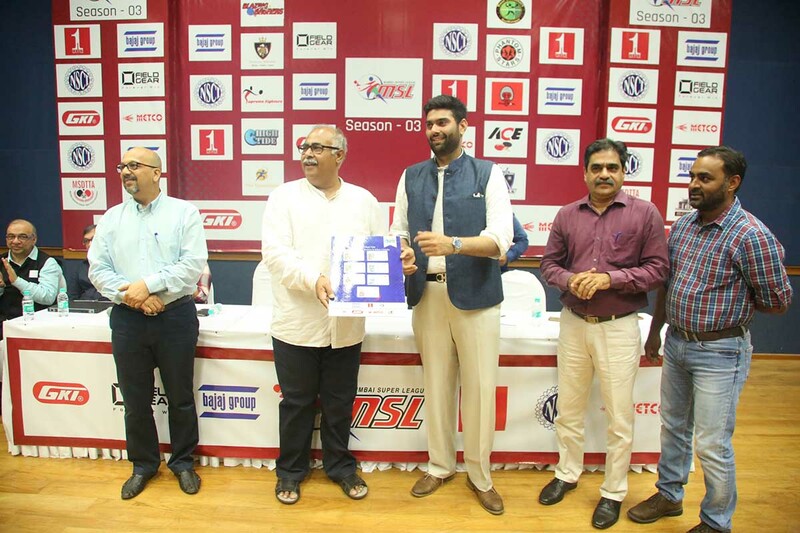 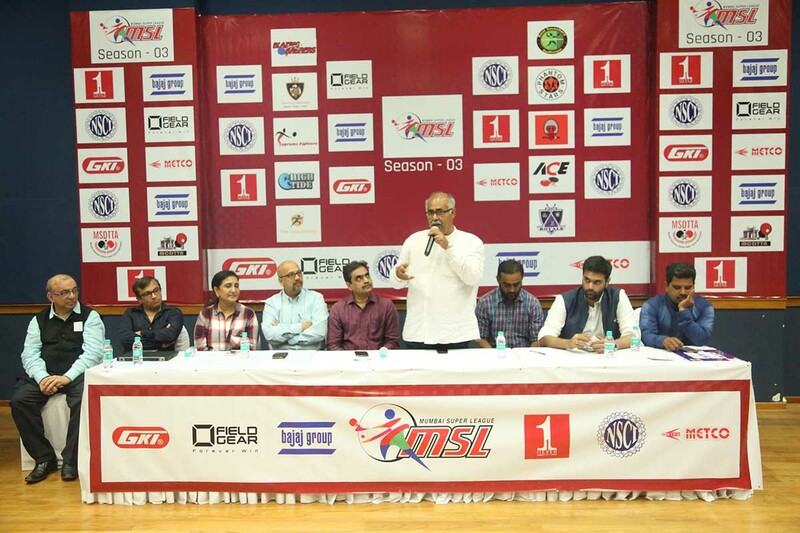 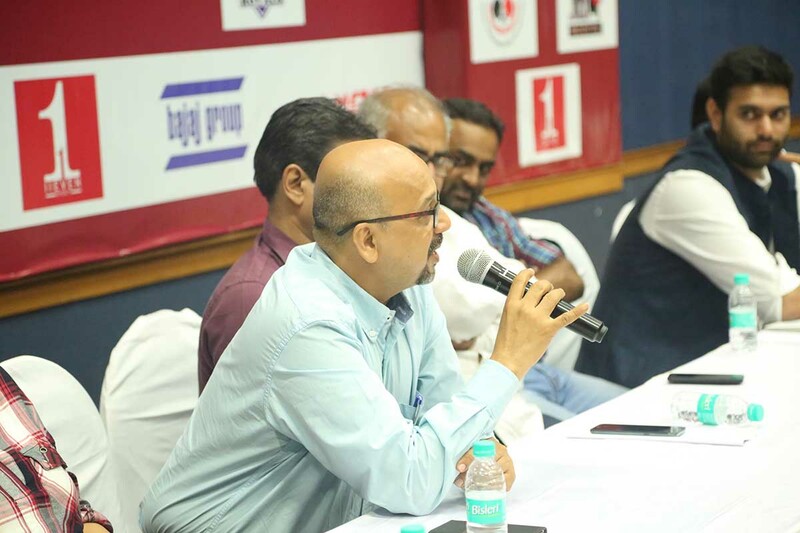 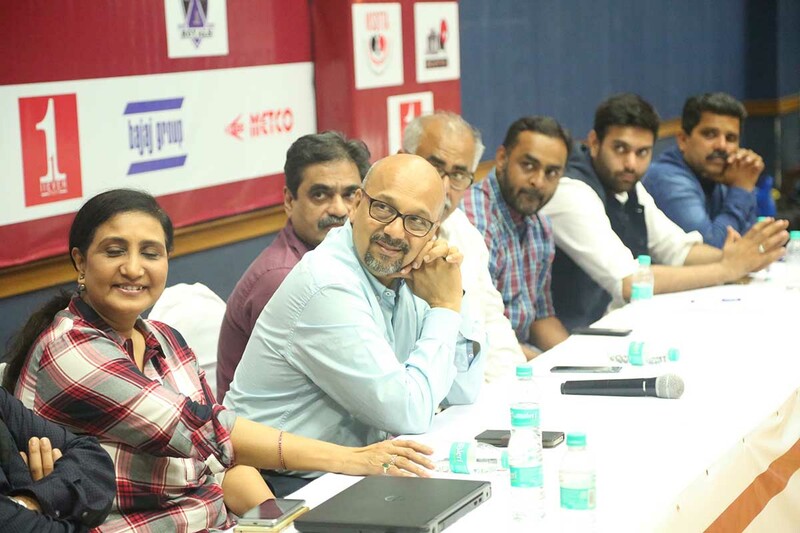 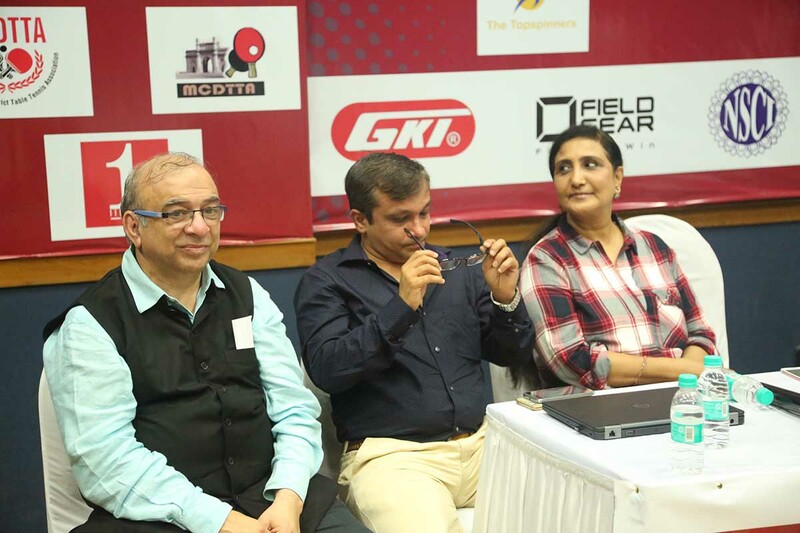 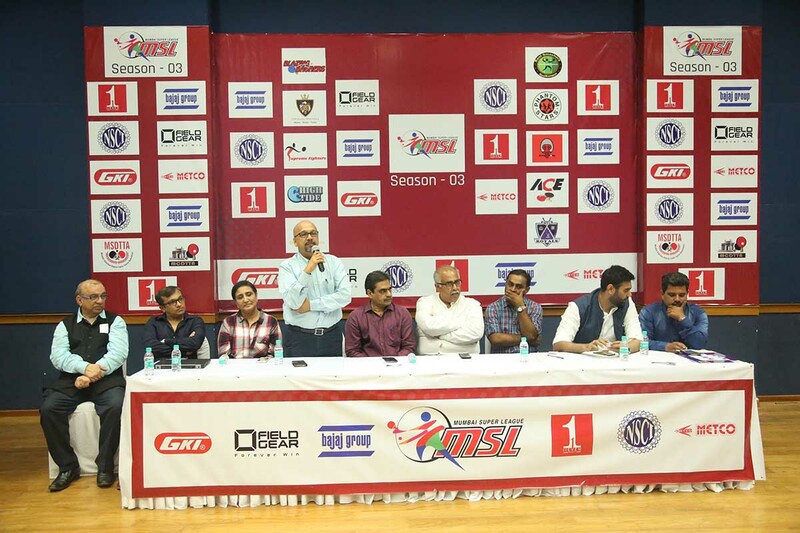 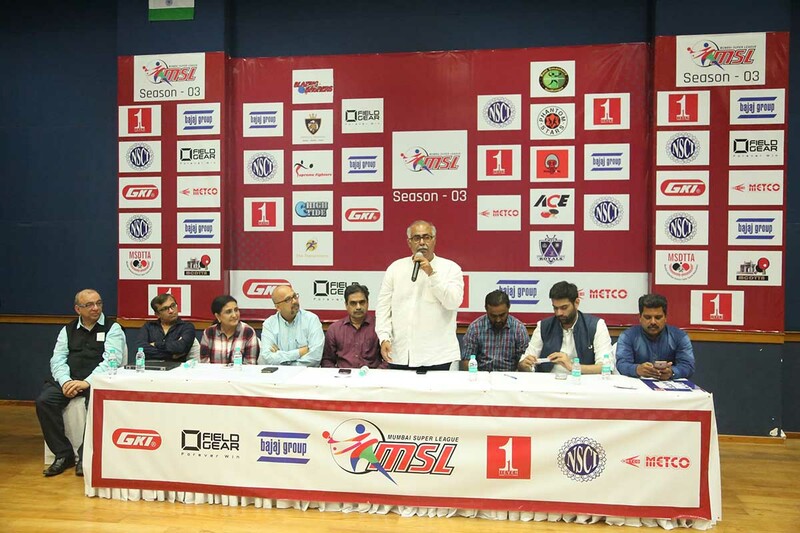 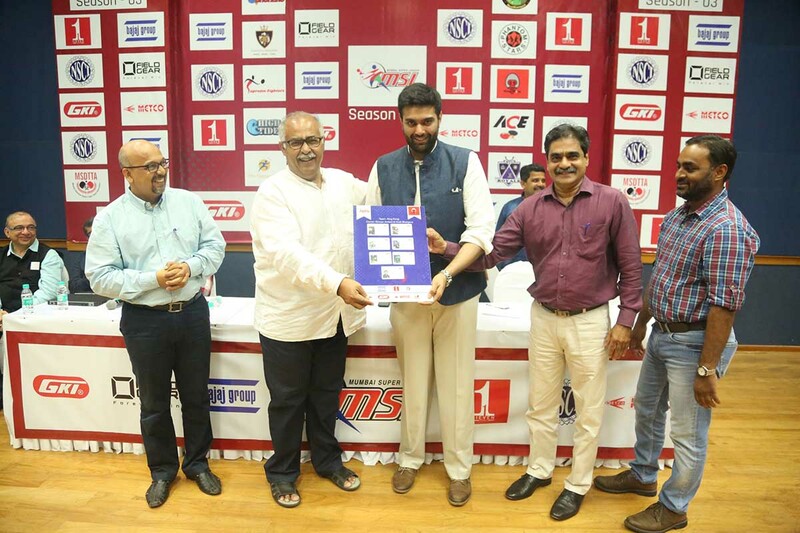 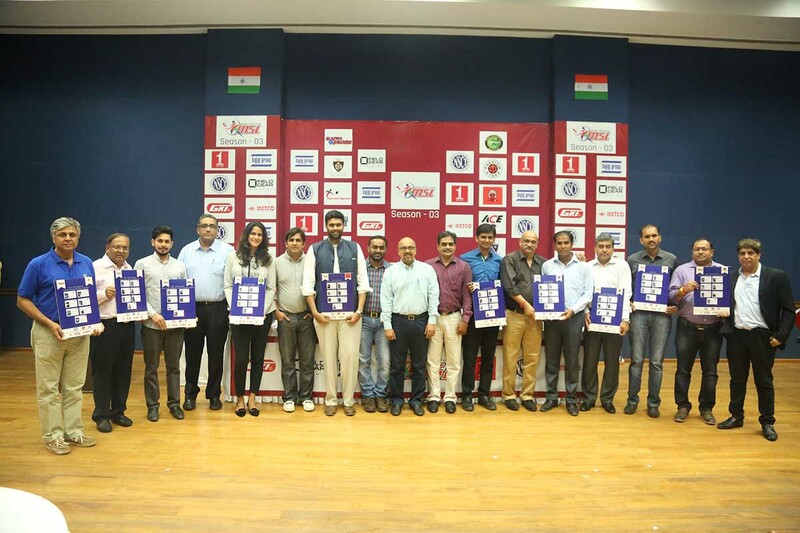 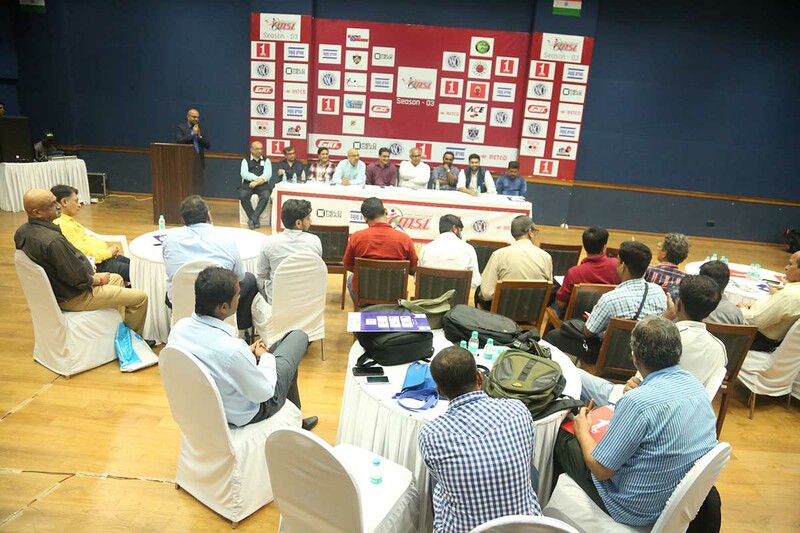 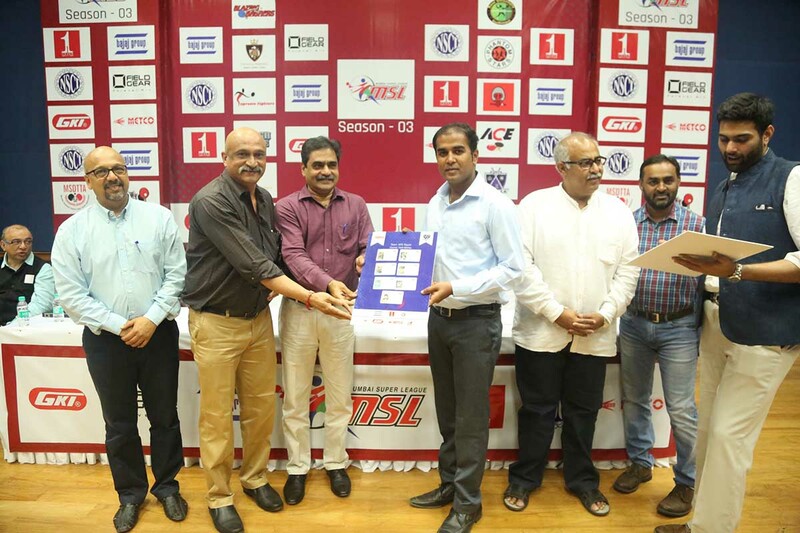 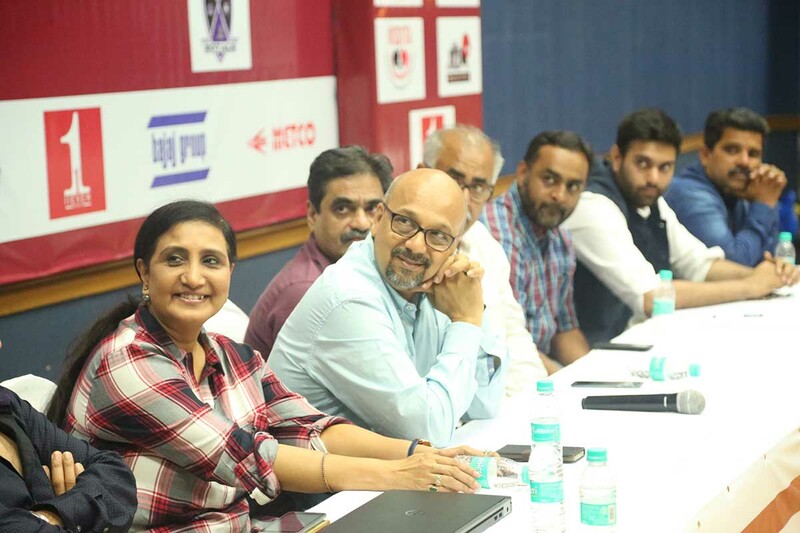 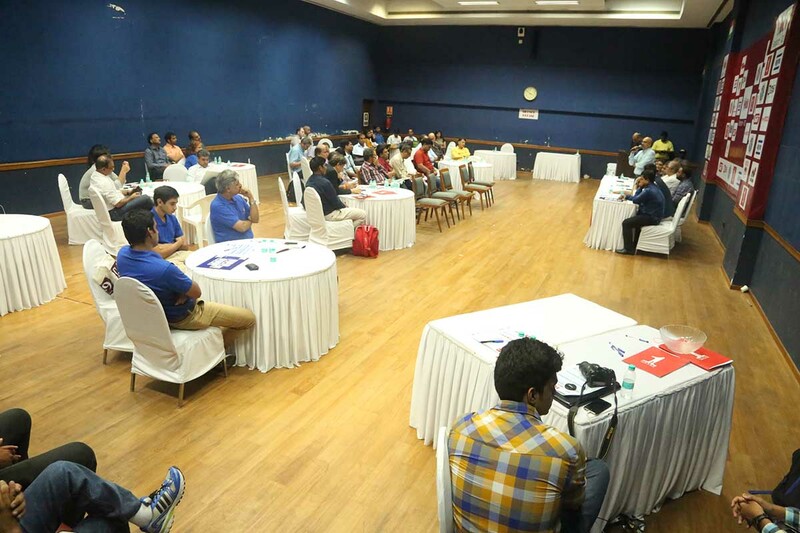 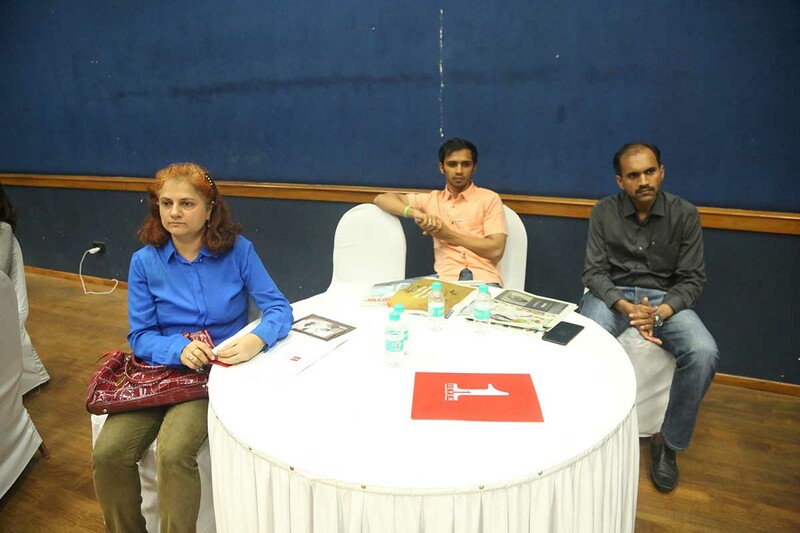 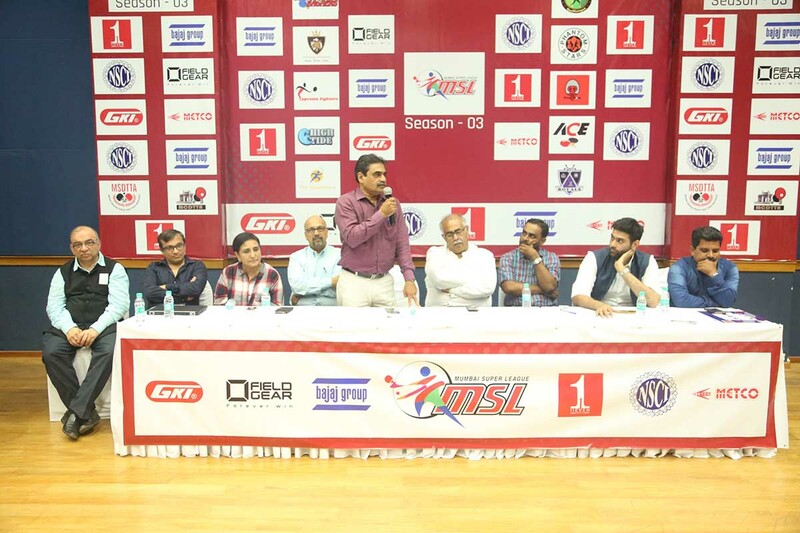 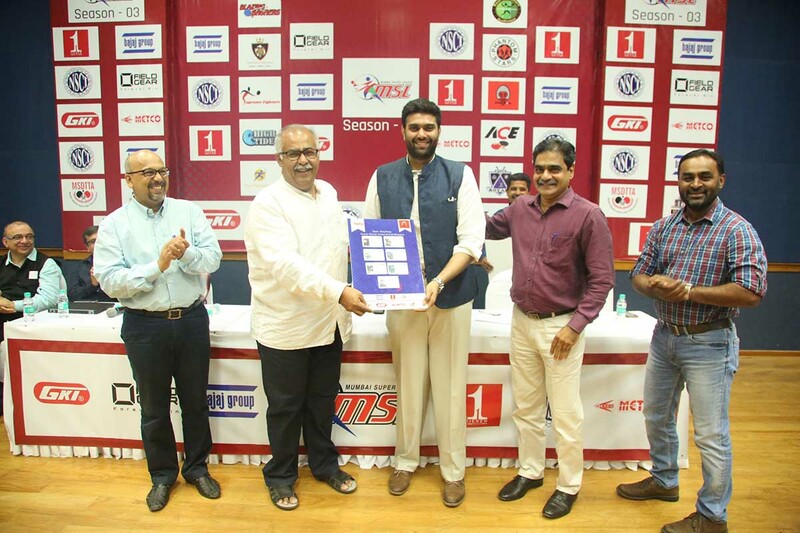 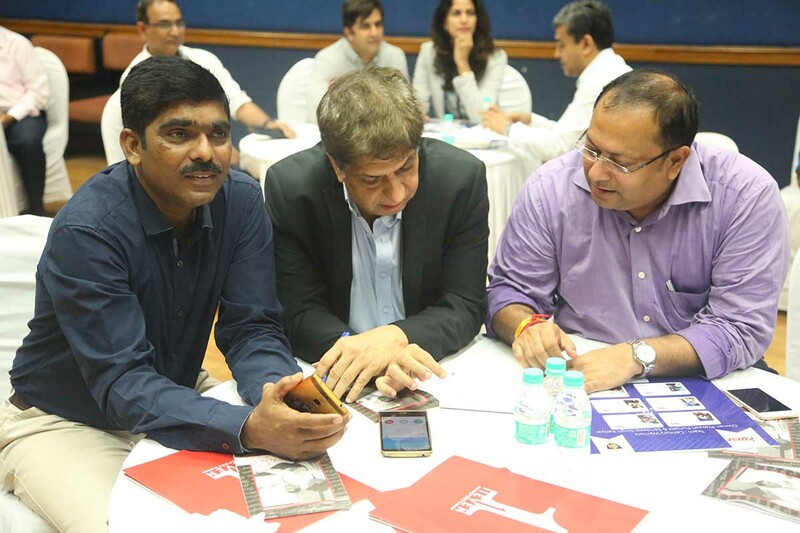 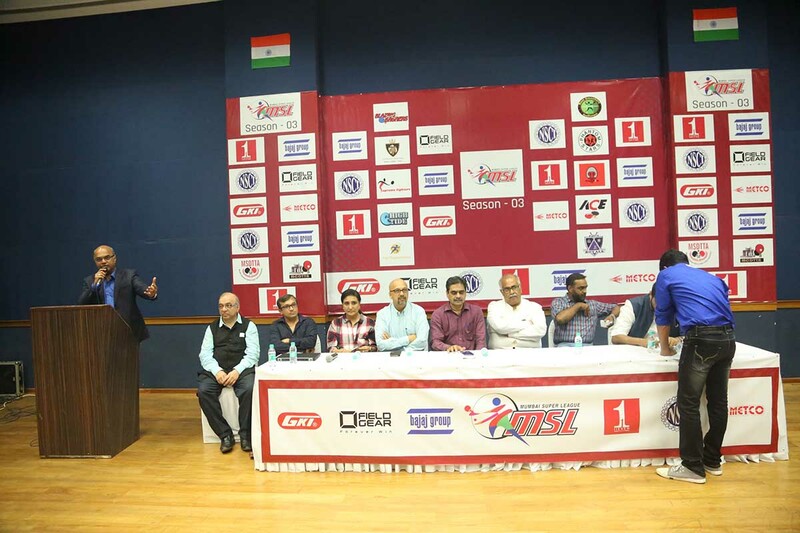 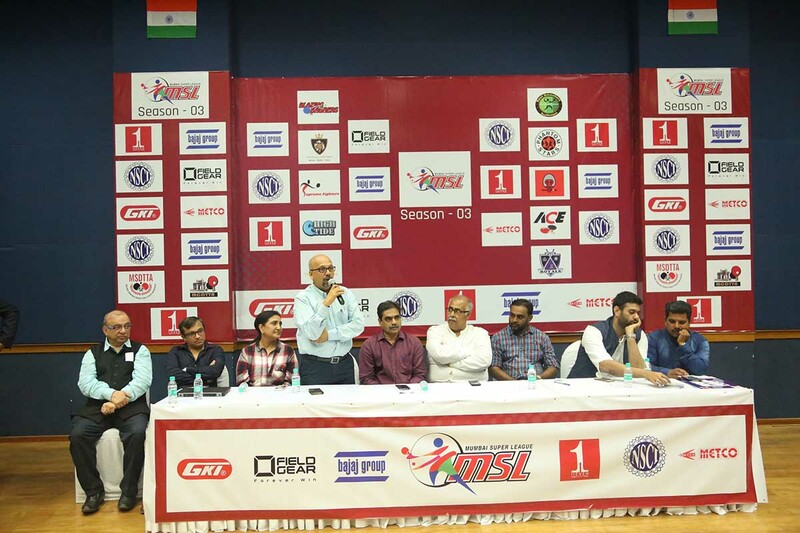 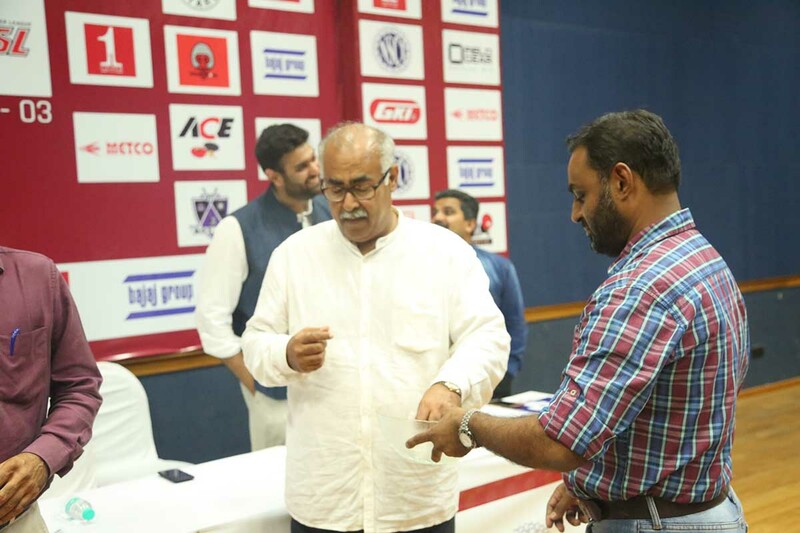 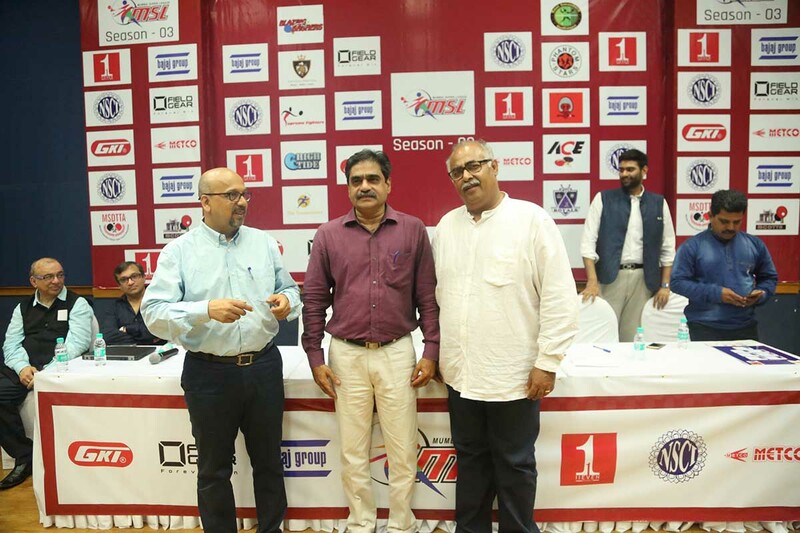 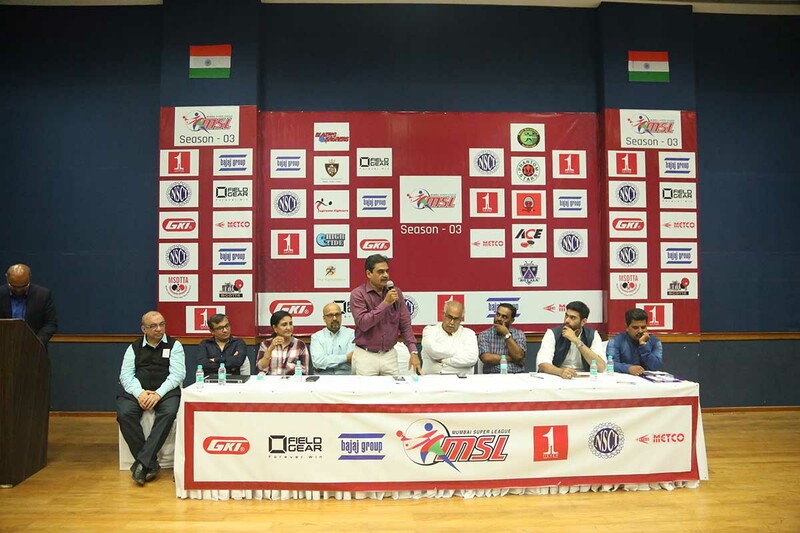 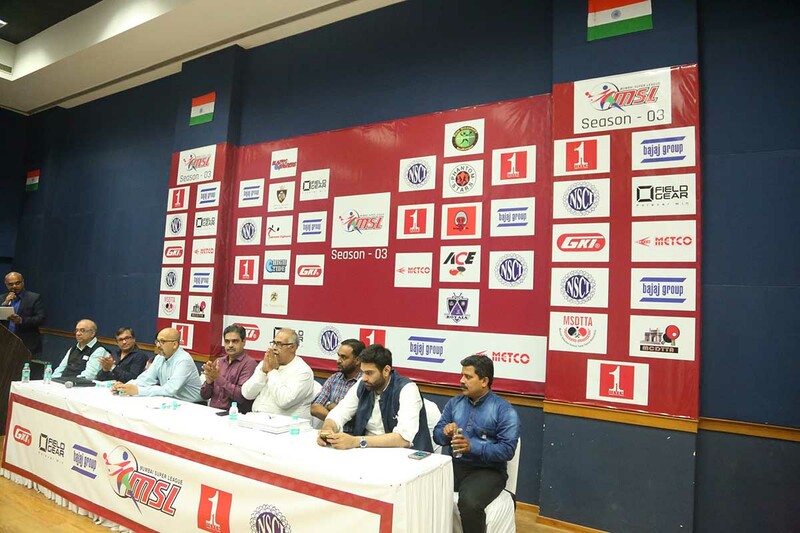 11SPORTS is associated with the Table Tennis Federation of India (TTFI) in a 10-year partnership (since 2015) to develop the sport from the grassroots to the professional level, and this initiative aligns with the same. 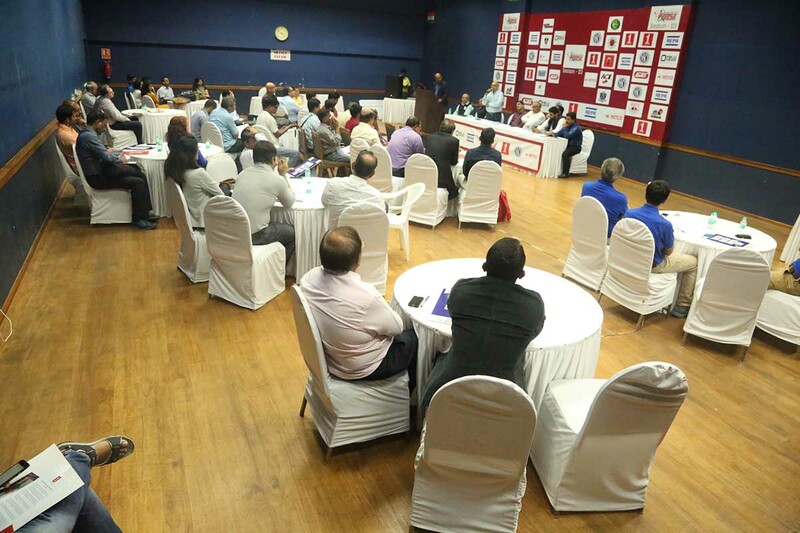 11SPORTS will be involved with these academies holistically; providing technical support and equipment along with addressing their financial requirements as well. 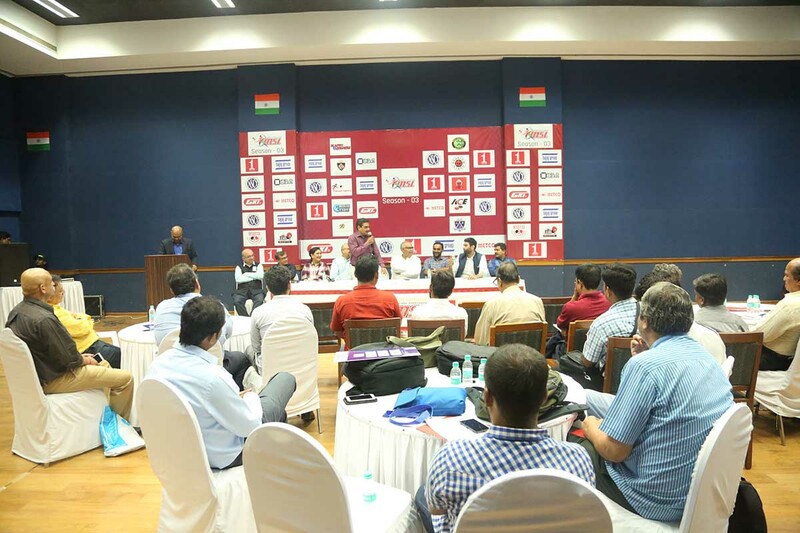 11SPORTS will also help enhance ancillary capabilities like physical fitness training, mental conditioning and nutrition monitoring. 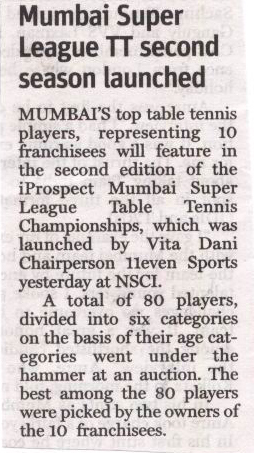 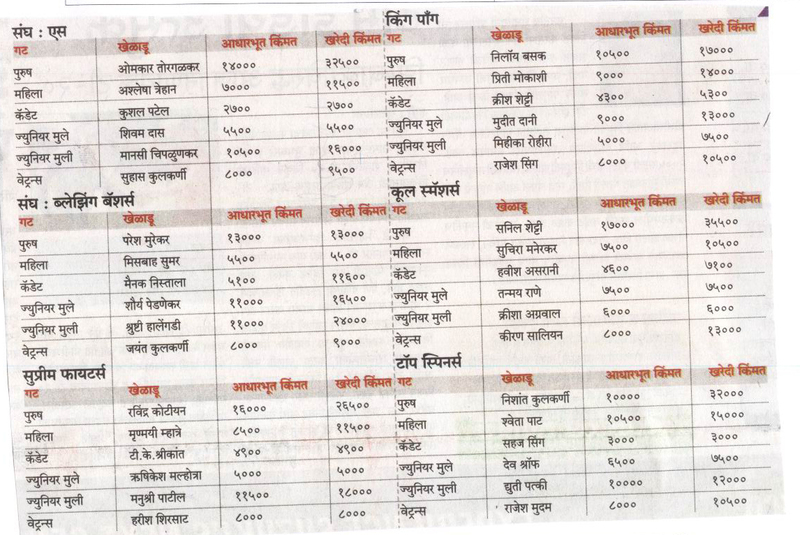 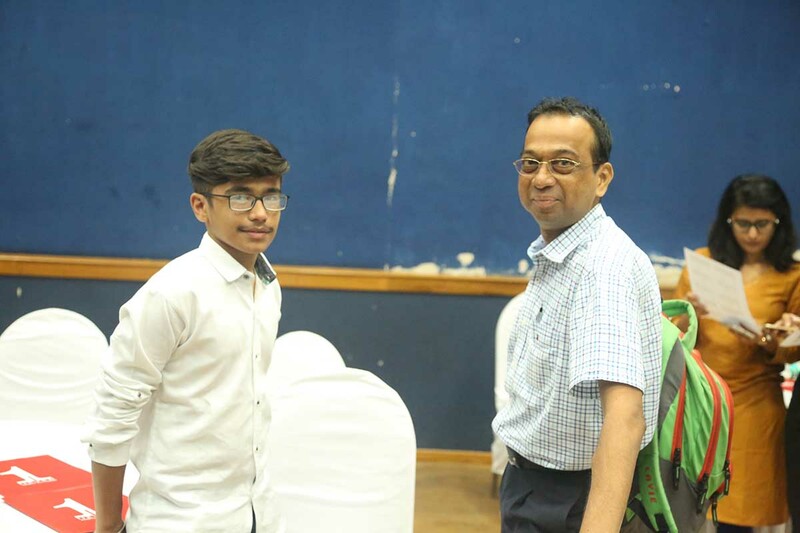 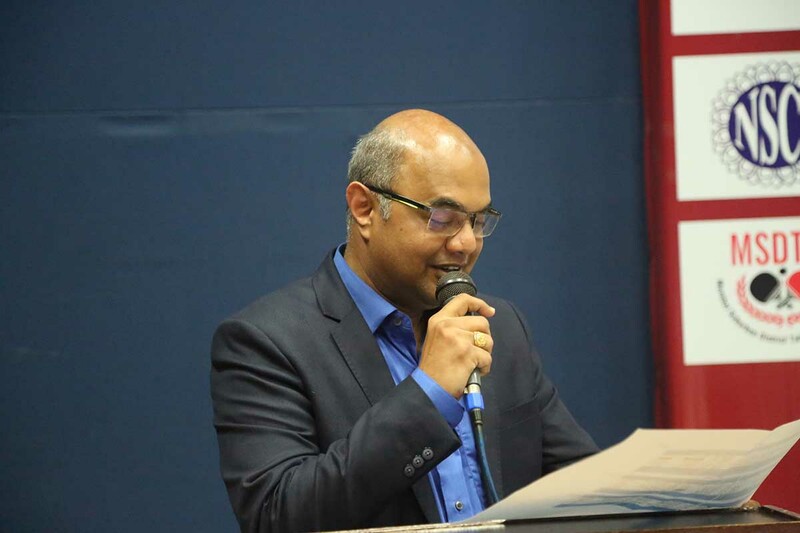 It is 11SPORTS’ constant endeavour to increase the number of such supported academies to help them churn out top table tennis talent in the coming months and years; who will then go on to achieve laurels for the nation at the highest level.